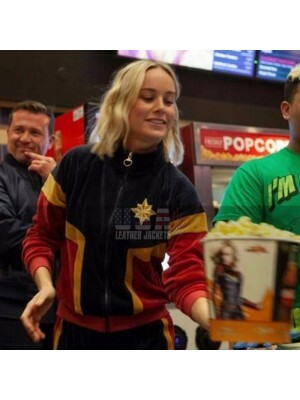 Captain Marvel these days has been a name which runs on the minds of people like anything and when it comes to having hands on the clothing carried in the movie this beauty may be the best choice for all the ladies out there. 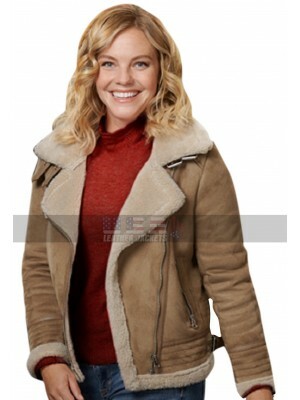 Women are usually much more considerate about their clothing and this jacket may prove being one of the finest choices to have hands on. 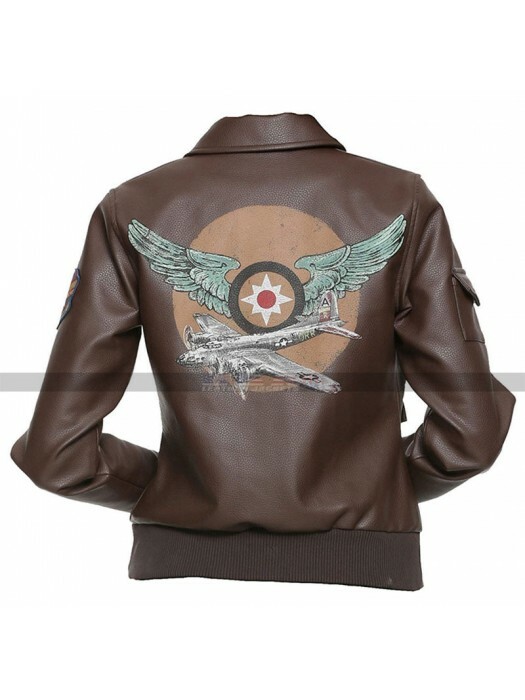 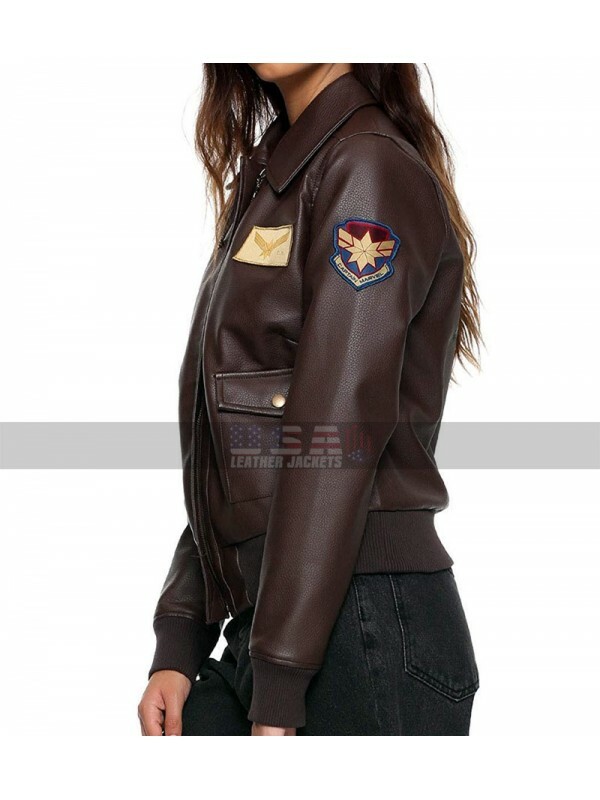 This Captain Marvel Aviator jacket has been finished with great style and neat finishing and the material used in the making amounts to be none other than leather being either genuine leather or faux leather. 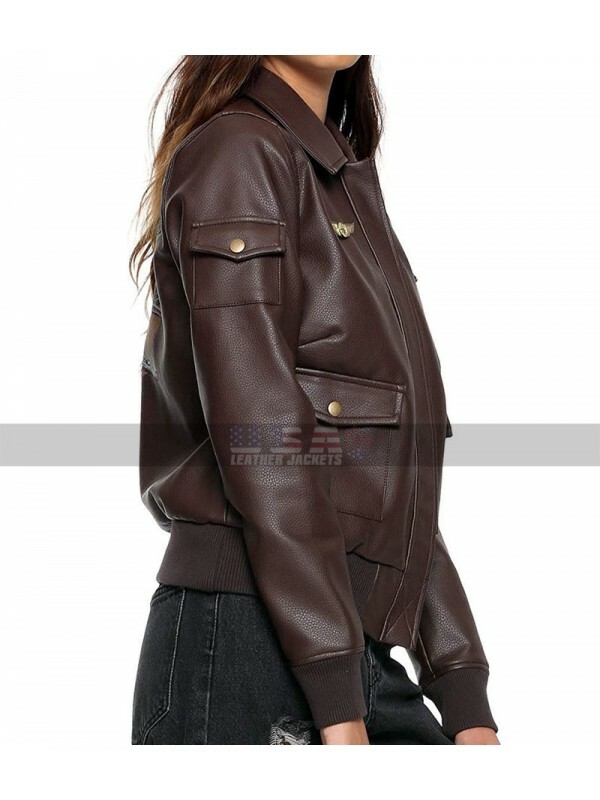 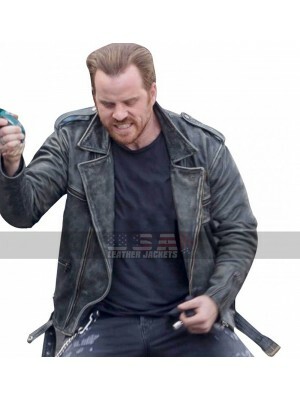 This Brie Larson leather jacket has a base color of brown and the front closure of zip is also something tremendously amazing to go for at all times. 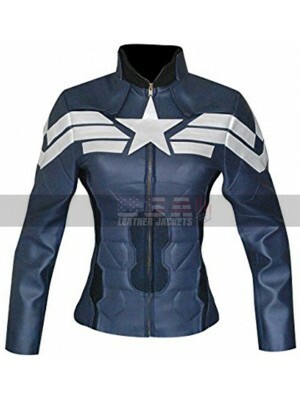 This Carol Danvers brown jacket has sleeves in full length there is a zipped closure at the front side and there are pockets too. 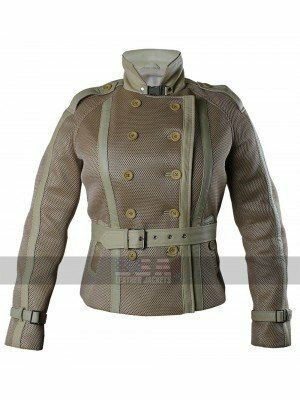 This Marvel Motorcycle jacket has decent look and is a very sophisticated option from the celebrity collection to grab and wear. 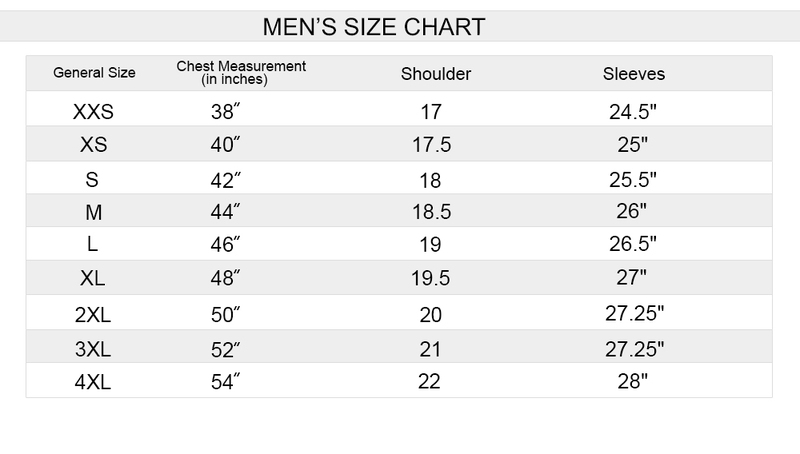 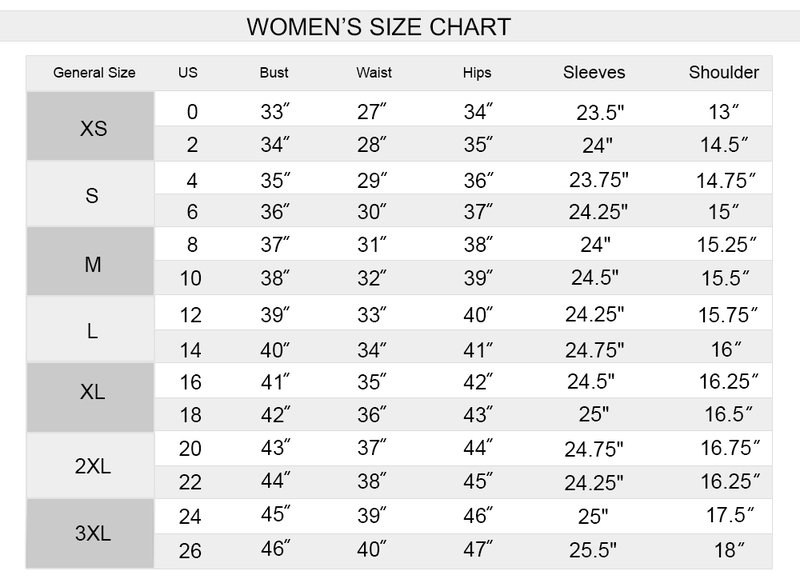 There are various sizes for the buyers to opt from and they may also get their choice of size customized as well. 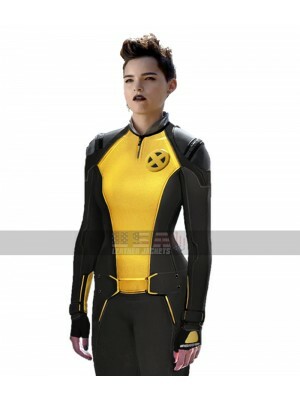 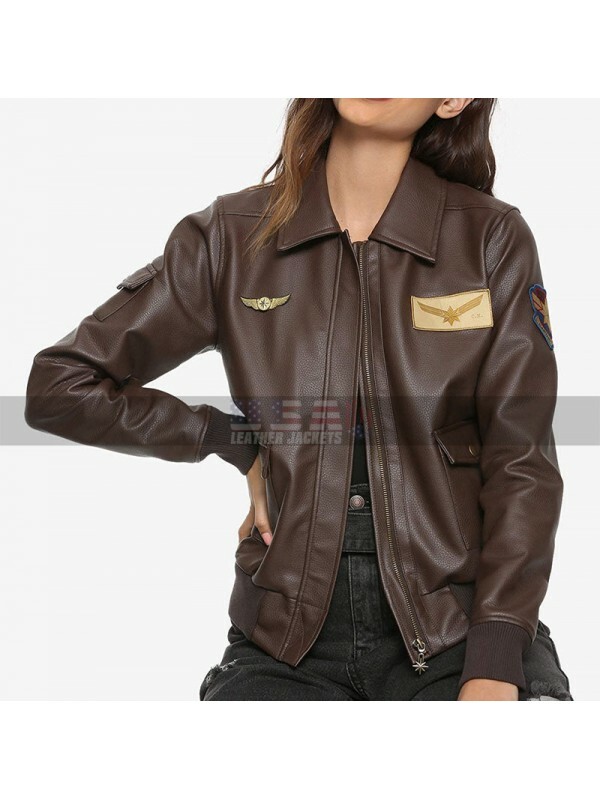 Someone who loves looking an impressive personality with som..
Deadpool 2 Brianna Hildebrand Slim Fit Costume Jacket Wom..
Scarlett Johansson Captain America Brown Jacket Ladies ha..
Ladies, create your own stylish statement in Captain Am.. 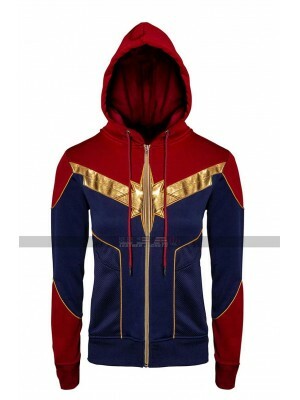 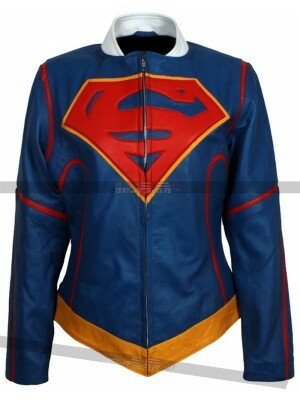 Reveal into the spirit of Christmas having this vivacious ou..
Captain Marvel Carol Danvers Brie Larson Fleece Costume Ja..
CAROL DANVERS CAPTAIN MARVEL BRIE LARSON COTTON COSTUME HOOD..
Melissa Benoist Supergirl Cosplay Blue Leather Jacket | Tv S..